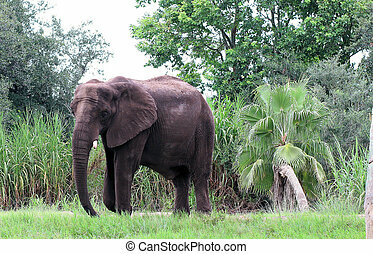 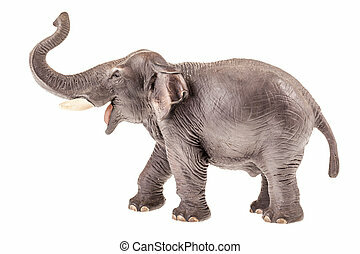 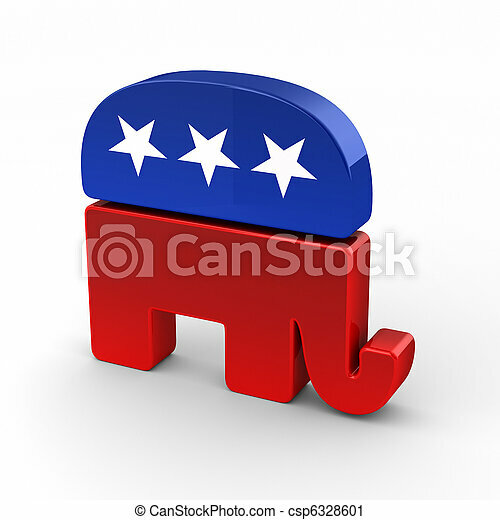 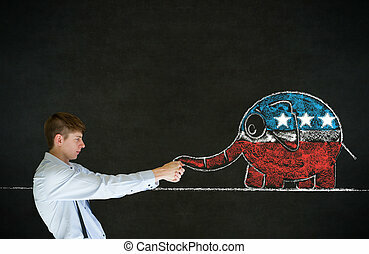 Republican elephant isolated over white background. 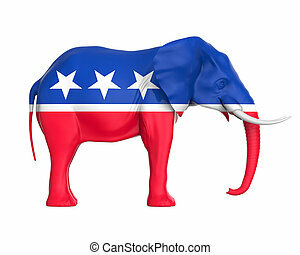 Republican Elephant on usa flag background. 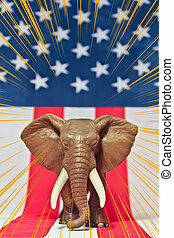 Republican Elephant on white background usa flag with ray sun. 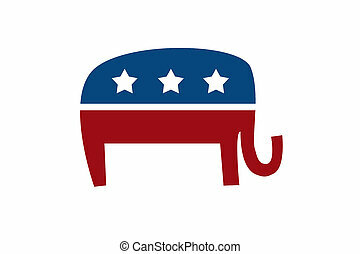 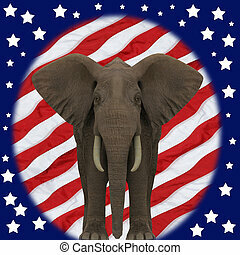 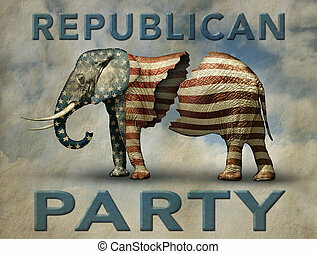 Photo illustration of a flag adorned elephant, split in two to represent the fracturing of the Republican party. 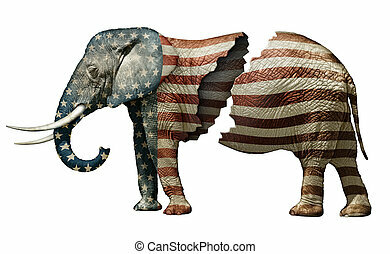 Photo illustration of a flag adorned elephant, split in two to represent the fracturing of the Republican party. 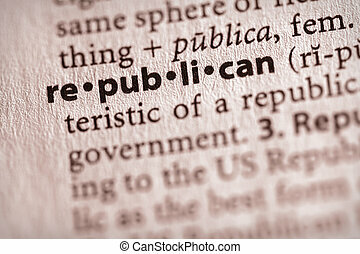 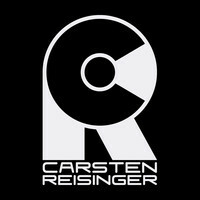 Includes the words REPUBLICAN PARTY.